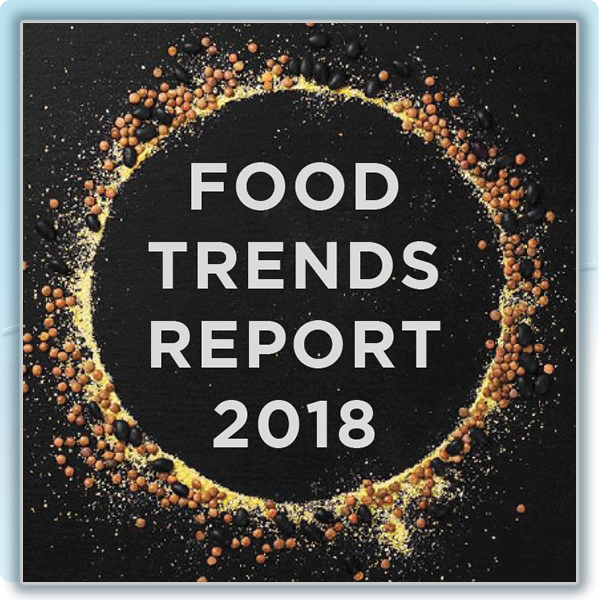 Our customer-focused approach to co-packing and retail brand innovation is rooted in our extensive knowledge of the food, beverage and spirits markets. 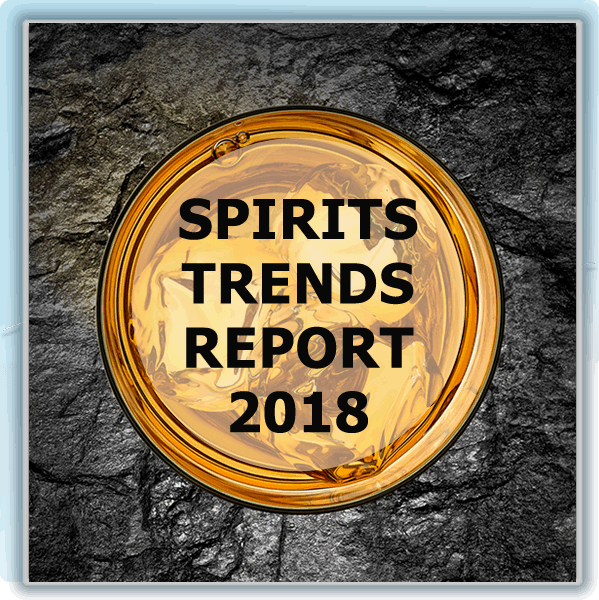 We conduct ongoing research that takes the form of formal reports, available here, that include up-to-date insights on the trends shaping the industry. Our goal is to provide our partners with the knowledge they need to thrive in today’s and tomorrow’s markets.